Cameras have been around for centuries. 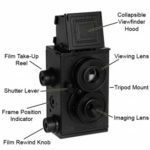 But since the birth of digital, many of the old film cameras have just been tossed aside. 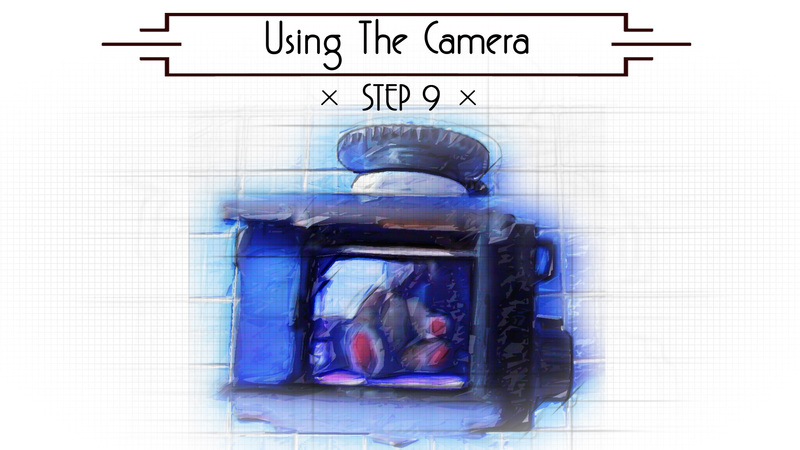 Let’s give these amazing pieces of technology a second chance by upcycling an old film camera into a digital camera! 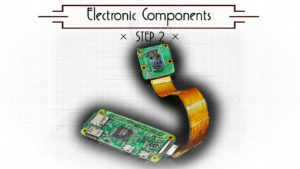 We can do this using a small computer module called a Raspberry Pi Zero and it’s corresponding camera module. 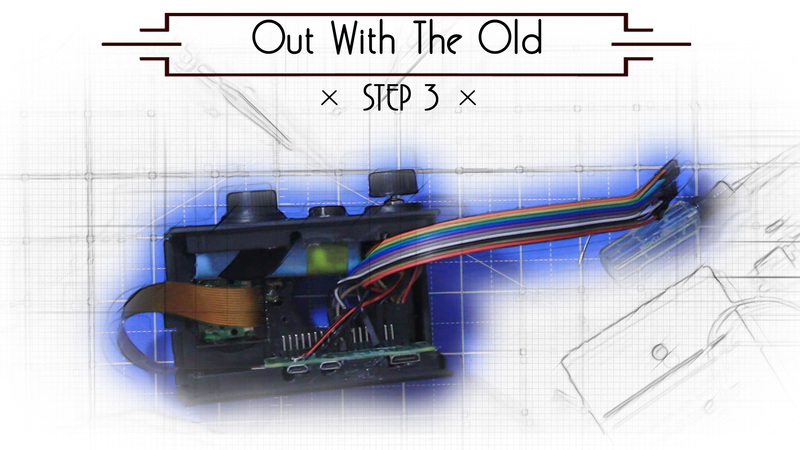 In part 1 of this 2 part series, we will assemble the hardware and retro-fit it all to fit inside the camera! 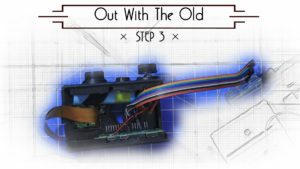 The purpose of this project is to give new life to an old film camera by converting it to digital. 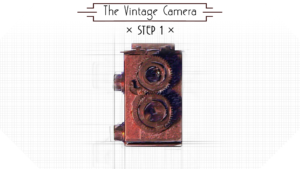 So, obviously, to make this project, you’ll need to have a vintage camera to convert. Some of you may have one of these sitting around the house. Otherwise, you can find them at thrift stores or yard sales. However, if you’re like me and would prefer not to rip apart an old camera, you can purchase a cheap DIY camera kit. 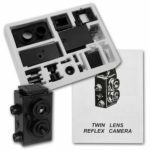 Basically, the goal is to keep the shell of the camera in tact, but clear out any of the internal components that won’t be needed. This includes, camera obscuras, mirrors, gears, springs, film rollers, etc. The only thing I kept was a switch to trigger the camera and the turn dials on the outside of my camera. 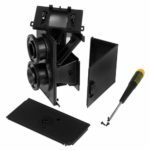 The more room you have for our electronic components, the better. 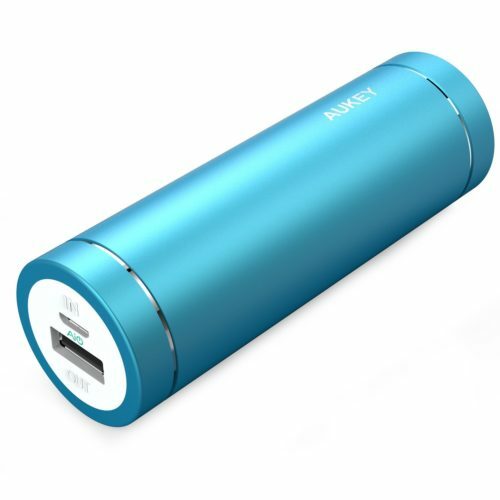 A rechargeable battery to power it all. 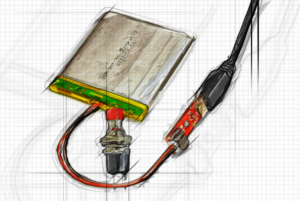 For you electronics buffs, this step should be fun! 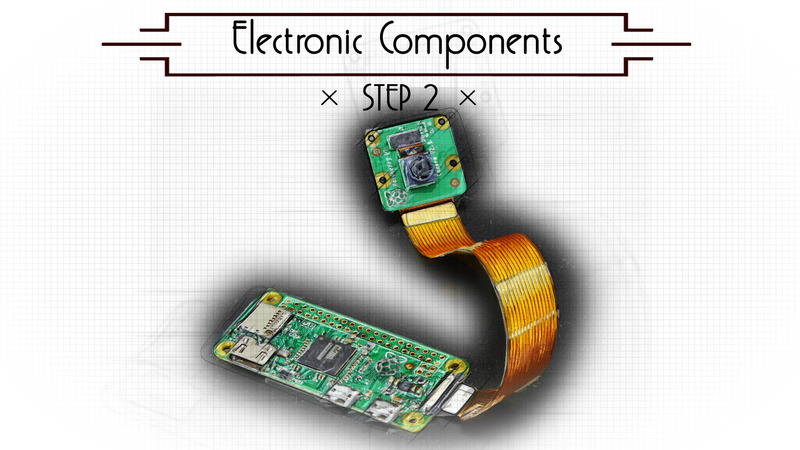 If you hate electronics, this step might be miserable! It’s actually not too bad. Basically we just need to figure out how to wire everything together. 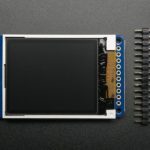 First, let’s figure out the LCD. 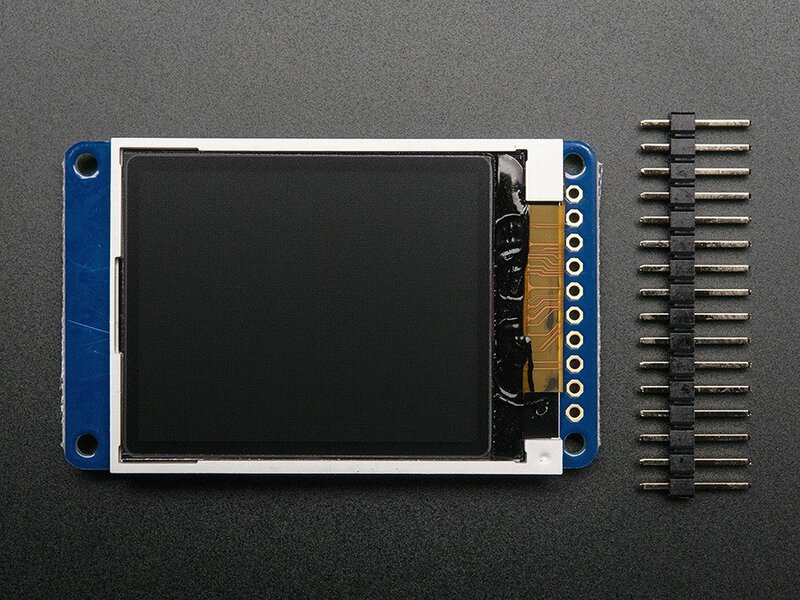 The small Adafruit TFT LCD’s have similar pin-outs to the one below. 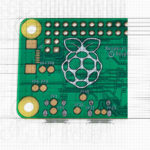 It will need to be wired up to the GPIO pins on the Raspberry Pi. 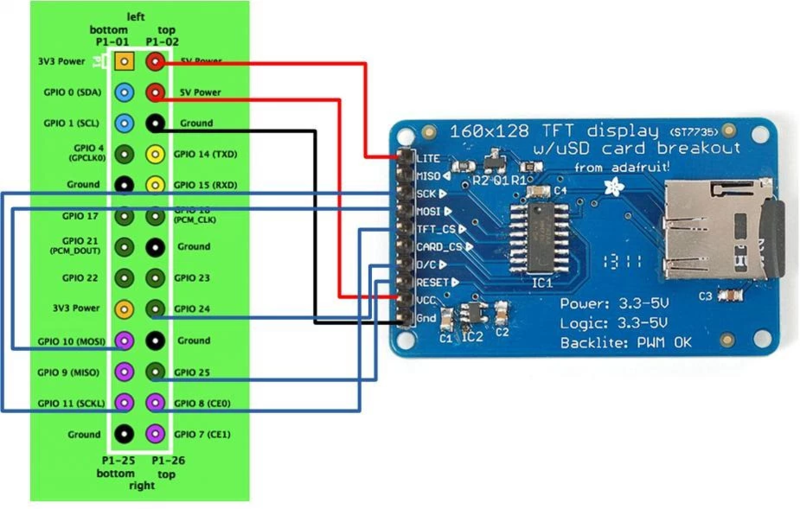 You can use the diagram below to see how to wire it all up. We’re also going to need to connect the button we’re using to snap pictures to the GPIO pins. This will allow us to read the button state so that we can tell if it’s been pressed or not using Python., I used a simple momentary button with a 10k resistor. and connected it (along withe LCD) as laid out below. The next thing we need to wire up is the power supply. Since we’re wanting this camera to be portable, it would be ideal to have a rechargeable power supply that can last for at least a few hours. Those emergency cell phone charges you can buy at the store fit the bill perfectly. The one I purchased was slightly larger than a AA battery, so it fit perfectly into the small size of the camera. 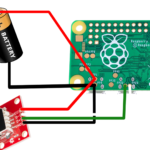 So that we could turn it on and off easily, I wired the power through an on/off switch before running it to the Pi zero. Now that everything is wired up, it’s only a matter of fitting it into the camera shell. I placed my camera sensor behind one of the existing lenses, and placed my momentary button underneath the existing camera switch lever (so that when the lever is pressed, it will take a picture. 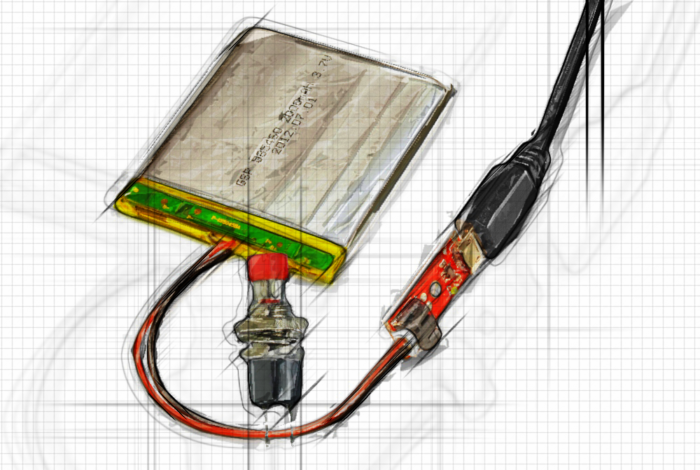 I fashioned the battery charger so that you can easily plug in a USB cable to charge it. As an added benefit, all of the Pi ports (HDMI, USB, SD Card) were still easily accessible when the camera case was open, so the Pi could still readily be used. 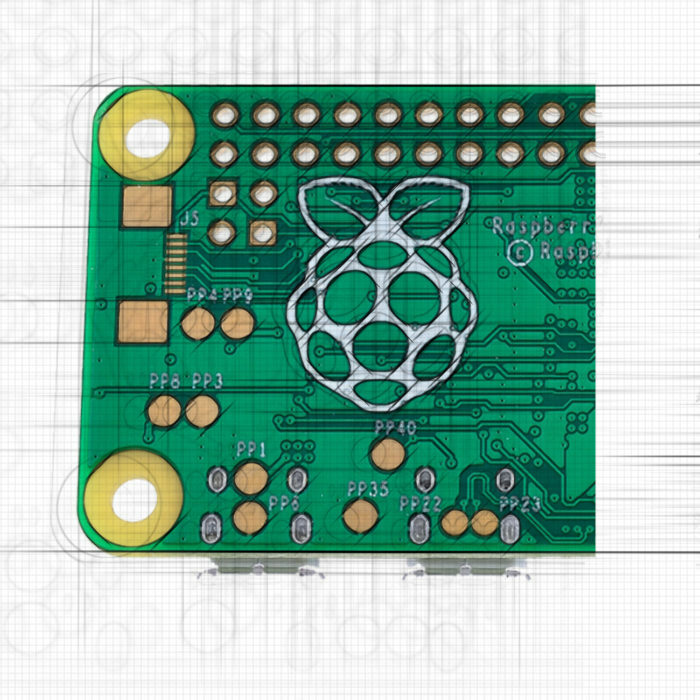 But at this point, our project is nothing more than a glorified Raspberry Pi case. 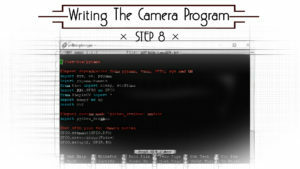 In order to make it function like a camera, we need to start writing some code! 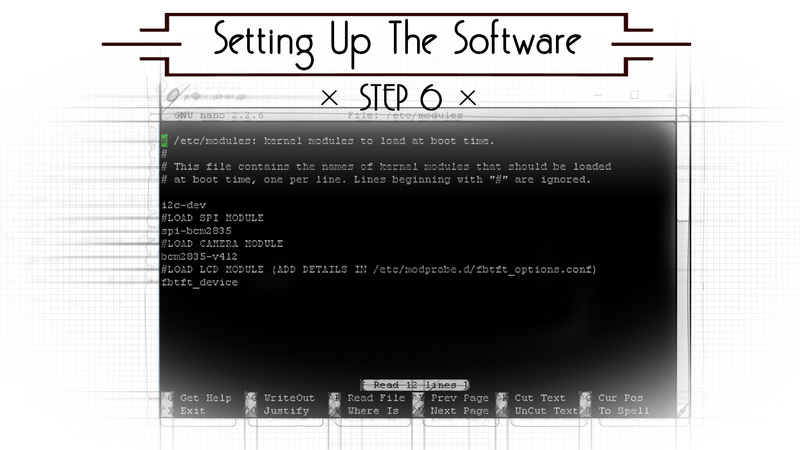 With the hardware side of things done, let’s get started on the software side of things. 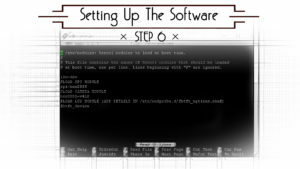 The first thing we need to do is boot up the Pi. 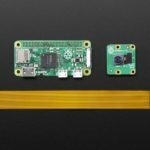 So you need to download the Raspbian OS, burn it to an SD card and put it into the SD card slot on your Pi Zero. 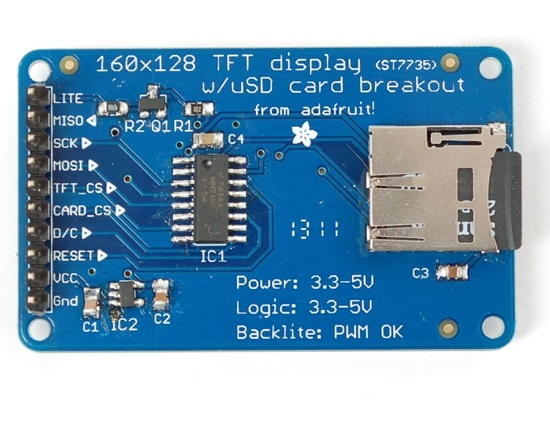 Before you power it on, connect an HDMI monitor and a powered USB hub with a keyboard, mouse, and wifi connected. Now power it on and it should boot to the desktop. 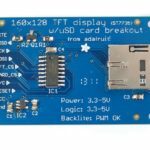 SPI – to enable the use of our LCD screen. 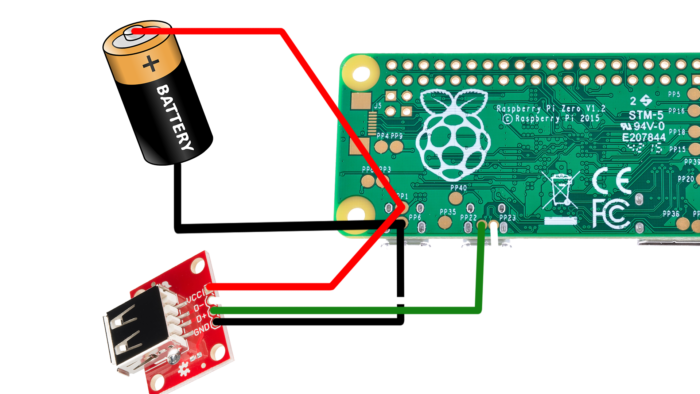 With those things are enabled, you can reboot your Pi and unplug the HDMI calbe and the USB hub, making sure that the wifi dongle is now the only thing plugged into the Pi’s USB port. Copy down the token that it gives you. We will be using this token in our code to connect to dropbox and upload the pictures. That’s it! Now we can start coding! 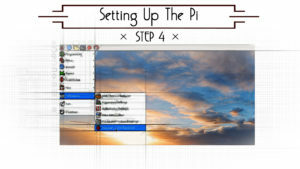 For our camera program, I actually decided to split it up into two programs. The first one is code that will upload our pictures to dropbox, and the second one is code that will actually take the pictures. Create a new file called “python_dropbox.py”. 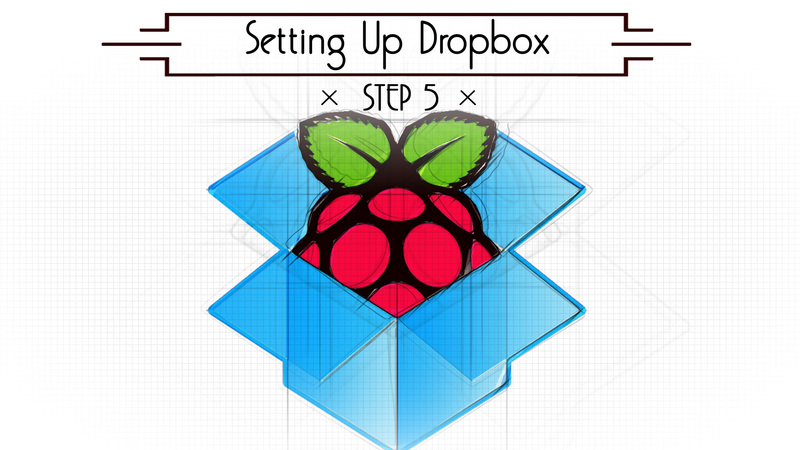 The dropbox program essentially creates a module (called dropbox uploader) that will be passed variables from our primary picture taking program. 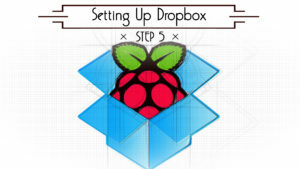 It then connects to dropbox using our token, then it checks to see if dropbox.com is available, i.e. if an internet connection is available. If not, it returns a false result, if so, it loops through our Picture folder looking for pictures, uploads them to dropbox, deletes the local pictures, and then returns a True result. No onto our primary camera program. I simply called it “python_camera.py”. This program does several things. 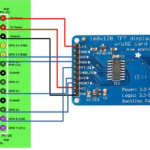 First it initializes the GPIO pins to monitor whenever the button is pressed. 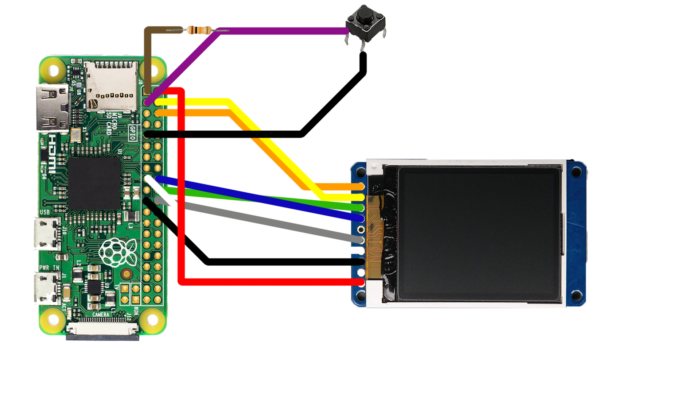 Then it initializes the LCD interface as well as the camera. It has a function that snaps a picture and calls our Dropbox upload program. Then it cycles through checking for a button press and triggering events whenever the button is pressed. 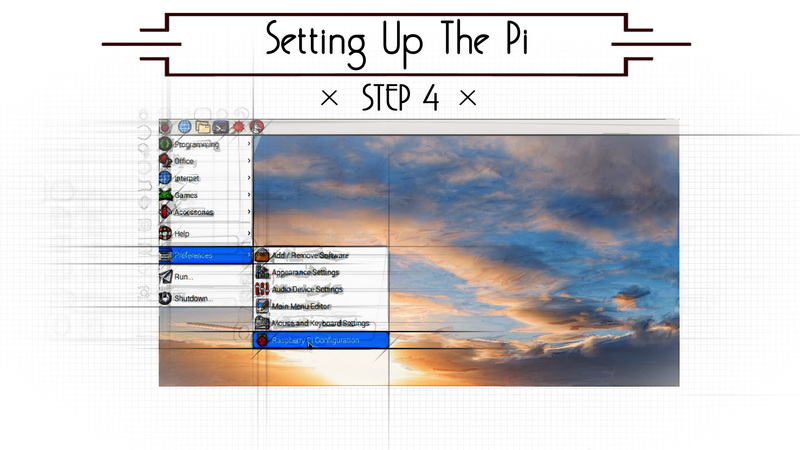 This will run the program, and you should see a preview of the camera on the LCD screen. 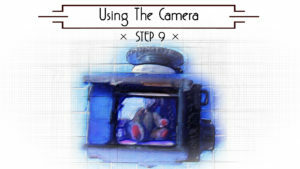 Whenever the picture lever is pressed, it’ll trigger a picture to be taken, and if there is a wi-fi connection, it’ll upload it to dropbox. If there is no wi-fi connection, it’ll keep the photos in the picture folder. Then whenever there is a wifi connection, you can take another picture and it will trigger all of the photos to be uploaded. Don’t forget the “&’ symbol at the end. 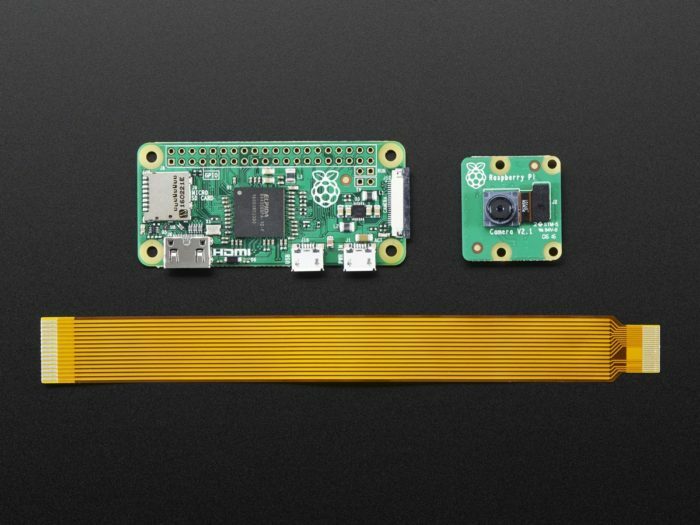 Now whenever you restart your Pi, it should boot up and act as a fully functioning camera!